Dover Chiropractor Dr. Chris Schellinger and his caring, helpful team are here to help you return to doing the things you love with natural solutions. Life in today’s hectic world involves daily stresses such as looking at a computer for hours, being glued to your mobile devices, sitting on the couch and choosing convenient food over healthier choices. The result of this combination of factors? A body that cannot function optimally. With chiropractic care, we can help you regain your mobility, restoring the alignment and balance to your body. C-Schell Chiropractic offers you a comfortable, relaxing environment where you’ll never feel pressured into a long care plan. You can trust that you’ll get an honest answer about the nature of your problem, and if you’re not in the right place, we’ll tell you immediately. Your visits are kept efficient, making sure that you can fit your appointments into your busy schedule. We want you to feel at ease knowing that our friendly, compassionate team will do everything possible to help you. Dr. Chris fully explains his findings to you each step of the way so that you understand what we’re doing and why. 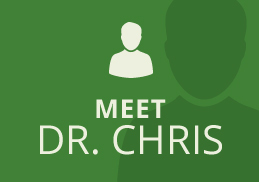 Dr. Chris is skilled in numerous chiropractic techniques, including both hands-on and instrument-based methods. 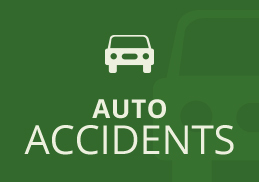 With a gentle touch, we specialize in auto accident care. Advanced technology allows us to make objective measurements about your progress along the way. We also offer physiotherapy modalities to complement your care, speeding the healing process. Whether you want to get back to your golf game, play with your kids or grandkids again or just want to be able to feel your best, we’re ready to help you get there. Contact us today to find out what we can do for you! 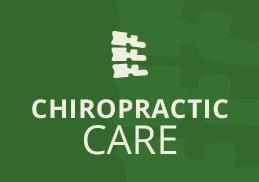 Chiropractor Dover Dr. Chris is in-network with most insurance plans and we work to accommodate your schedule. Dr. Chris Schellinger is dedicated to giving high-quality health care with integrity. Our helpful, knowledgeable team delivers no-pressure health care tailored to your wants and needs. Contact us to schedule your visit!